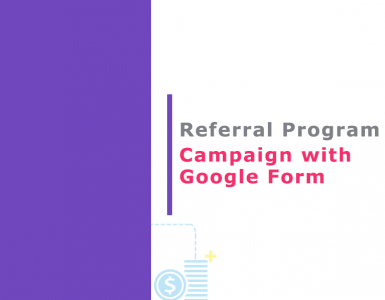 Invite Referrals allows you to manually manage incentives in your goal based referral campaigns. In this blog you will learn to configure “Goal Based Referral Campaign – Manually Manage Incentives“. 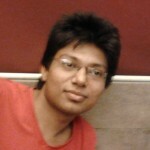 Why you need to manually manage incentives ? How to configure the campaign ? 1.) Edit your goal based referral campaign. 2.) 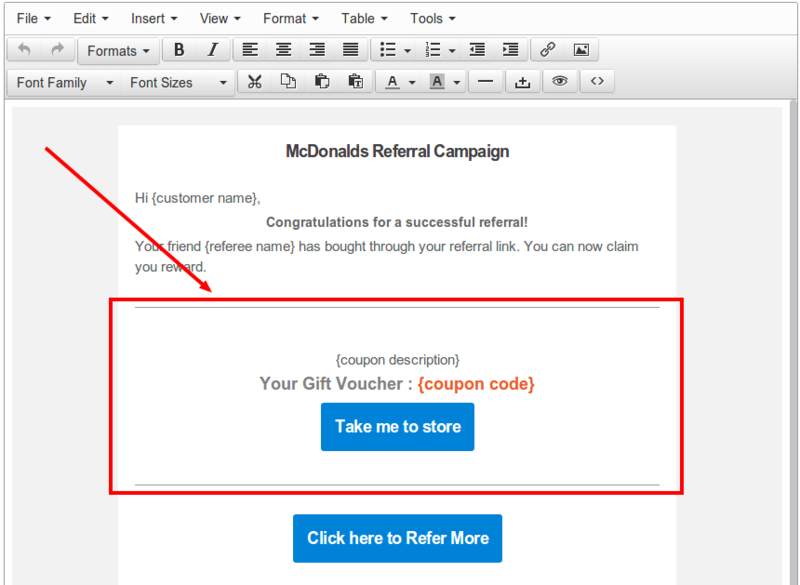 Under “Set Reward” section, leave the coupon blank (if your incentive is not in a coupon code form). 3.) Under “Set Reward” section, go to “Advanced Options” and set ‘Reward’ as ‘manually’. 4.) 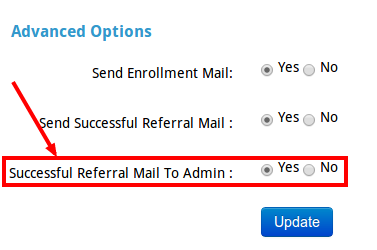 Under “Customize Invite Text” section, edit the successful referral mail template and remove the section shown in fig below. This mail is delivered instantly on a conversion. 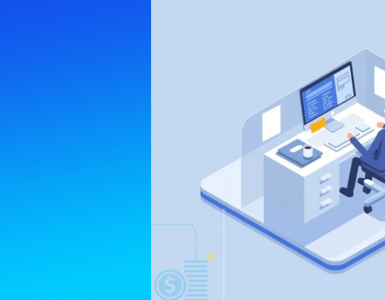 Since you are managing the incentive manually, you can tell the customer that you will review the referral sale and will incentivise him within few days in this mail. 5.) Below this mail, there is ‘successful referral mail (Manual)‘ which is sent when you manually incentivise the customer after reviewing the referral sale. So you can edit that accordingly if you want. 6.) Under “Customize Invite Text” section, go to advanced options at the bottom and update “Successful Referral Mail To Admin” to yes if you want to get notified whenever there is a conversion, so that you can come back to admin and review the referral sale and incentivise accordingly. You will receive the following mail on every successful conversion containing Information of referrer and referee. 7.) There are 2 ways to preview and approve conversions. 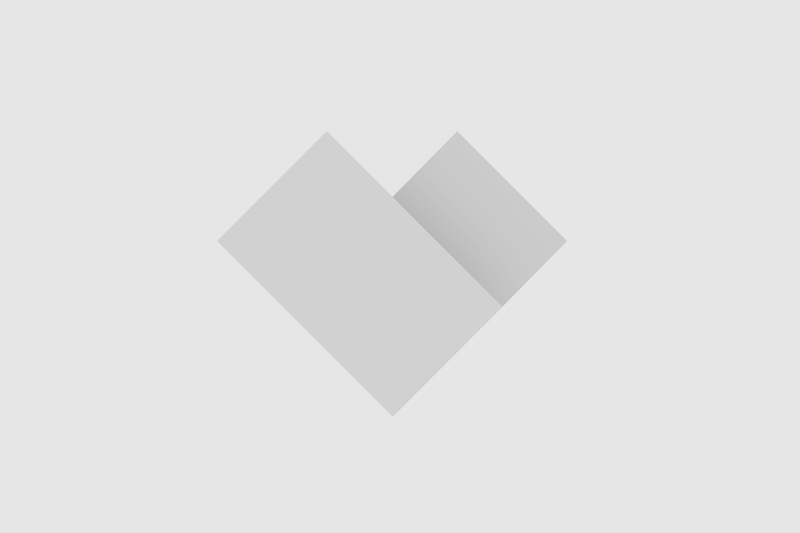 One manually through the admin panel and other through API. Go to admin panel. in the sidebar under ‘Conversions’, click ‘Reward Manually’. Review the orders and take action whether you want to incentivise the customer or not. Select ‘Action -> Approve and send reward’ and a mail will be sent to the referrer containing the Gift Voucher. 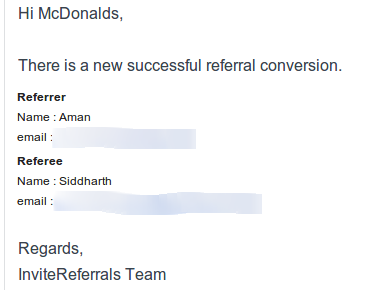 You can use the confirm conversion api to approve/reject the referral conversion based on orderID parameter. 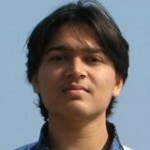 The API is explained in detail here. Thats it ! You are ready now. For any further help dont hesitate to contact us. You will need to select event and then select manually. Please write to us on support@tagnpin.com for faster responses.